Last summer I read a few stories about Garden State, an outdoor bar (a la Standard) aiming to open on New Jersey Ave near Q St NW. This would be such an amazing addition to the neighborhood. 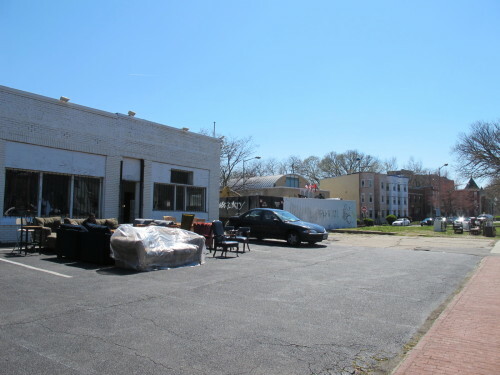 Have you heard any news on whether the proprietor is still planning/aiming to move forward? I would go! Frequently!! 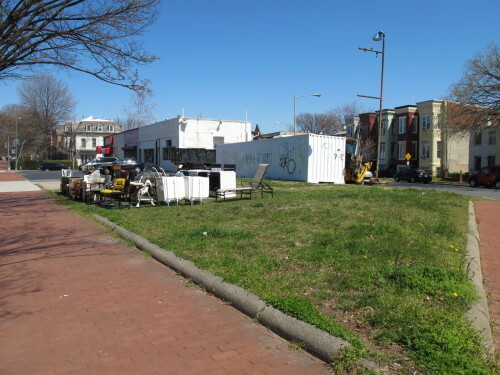 I’m sorry to say that an outdoor beer garden is not coming to New Jersey and Q St, NW in Truxton Circle. I stopped by over the weekend and the space has become 2nd Time Around selling clothes, furniture, and other household items. Soon they will be offering consignment sales as well. Also in the future they plan on having regular flea market rentals for the outdoor space.